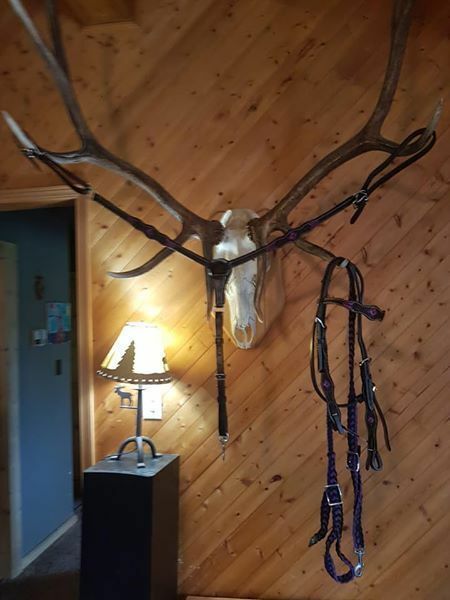 Purple Tack Set. Excellent condition. Used only a couple of like new $120obo. 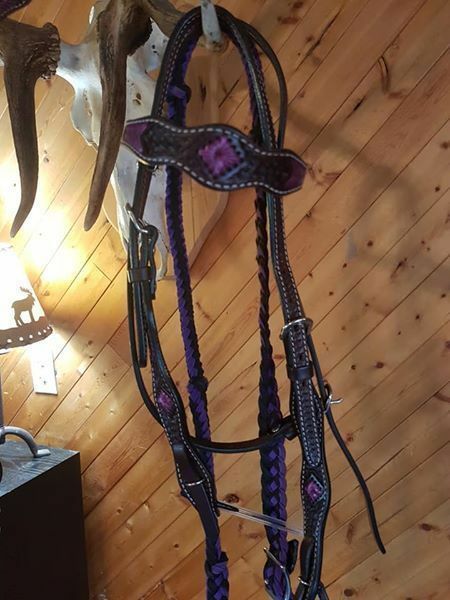 Does not include purple reins.